What do you think of Medicare Part D on its anniversary? 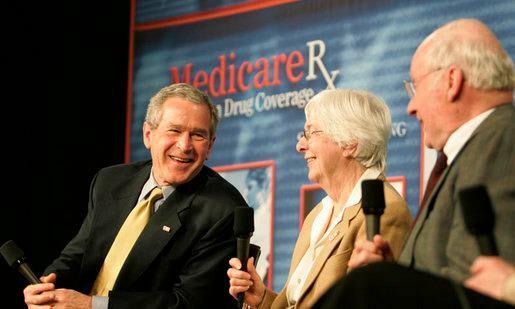 On December 8, 2003, President George W. Bush signed the Medicare Prescription Drug, Improvement, and Modernization Act into law ― the largest overhaul of Medicare since its enactment in 1968 that created the voluntary prescription drug coverage under Medicare Part D.
Prescription drug prices were on the rise, making it difficult for fixed-income senior citizens enrolled in Medicare to afford their prescriptions without assistance. According to the Congressional Budget Office (CBO), drug spending per person grew at an annual rate exceeding 10% each year from 1995 through 2002. That prompted President Bill Clinton to propose a voluntary Medicare Part D prescription drug benefit in 1999, but as an outgoing lame duck president with both chambers of Congress controlled by Republicans his idea stalled. Incoming President George W. Bush was able to pass a Medicare Part D through the House in 2002 during the 107th Congress, but it then stalled in the Senate. After the 2002 midterms saw modest gains by the GOP majorities, debate on Medicare Part D resumed when the bill got its first vote in June 2003. Following two days of debate, a floor vote in the early morning hours of June 27 appeared to have failed 214-218. But then Reps. Butch Otter (R-ID) and Jo Ann Emerson (R-MO) switched their votes from no to yes, and Rep. Ernest Istook, Jr. (R-OK) voted present to “pair” his no vote with a supporter who absent due to a death in the family and the bill passed 216-215. The Senate passed its version of the bill 76-21, and a conference committee then produced a compromise bill that went back to the floor in November. Voting in the House began at 3 a.m. on November 22, and once again the Medicare Part D bill appeared set to fail, this time 215-219. But then Istook switched his vote from no to yes, and with the margin slightly narrowed the vote was held open for two hours. Then at around 5:50am, Otter and Rep. Trent Franks (R-AZ) switched their votes from no to yes, and with passage assured four Democrats switched their votes from no to yes while a pair of bipartisan representatives flipped from yes to no ― and the bill passed 220-215 (25 Republicans opposed, 16 Democrats in favor). The Senate’s consideration of the conference report was less controversial, as senators agreed 70-29 to “invoke cloture” and prevent a filibuster before sending it to President Bush’s desk on a 54-44 passage vote (11 Democrats in favor, 9 Republicans opposed). The bill created the voluntary prescription drug insurance benefit known as Medicare Part D offered by private insurance companies and HMOs. Under Medicare Part D plans, beneficiaries pay a monthly premium that varies based on income (or is subsidized for low-income enrollees); have modest cost-sharing for generic drugs (though it’s higher for brands and non-preferred drugs); and potentially have an annual deductible depending on the specific plan they’re enrolled in. It also modified plans offered through Medicare Advantage (which offers Medicare benefits accessible through private health insurers) by letting enrollees sign up for a full year and allowed prescription coverage to be deferred to a Part D plan, and established new tax-free health savings accounts. Further, it prohibited the federal government from negotiating discounts with drug companies or establishing a formulary (although insurance providers could), and provided a subsidy for large employers to maintain private prescription drug coverage for their retirees. Some Part D drug plans included what became known as the coverage gap or “donut hole”, which occurs when an enrollee has to pay more for prescriptions after they and their plan spent more than a certain amount in a year. The passage of the Affordable Care Act (aka Obamacare) in 2010 set in motion policies aimed at closing the donut hole gradually until it was scheduled to be eliminated in 2020. In February 2018, President Donald Trump signed the Bipartisan Budget Act into law, which effectively closed the donut hole starting in 2019 by requiring some pharmaceutical manufacturers to pay 70% of enrollee’s brand name drug costs instead of 50%. 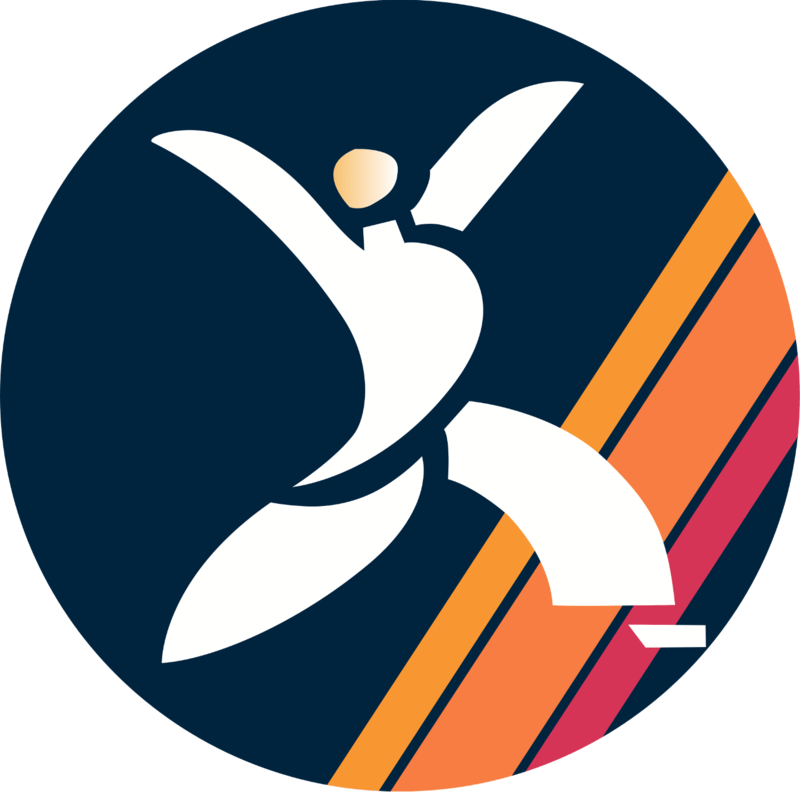 The change produced $11.8 billion in budgetary savings over a decade.